An Evening in Lower Price Hill is our inaugural winter gala to be hosted on December 5, 2015 from 6-10pm at The Sanctuary in Lower Price Hill. 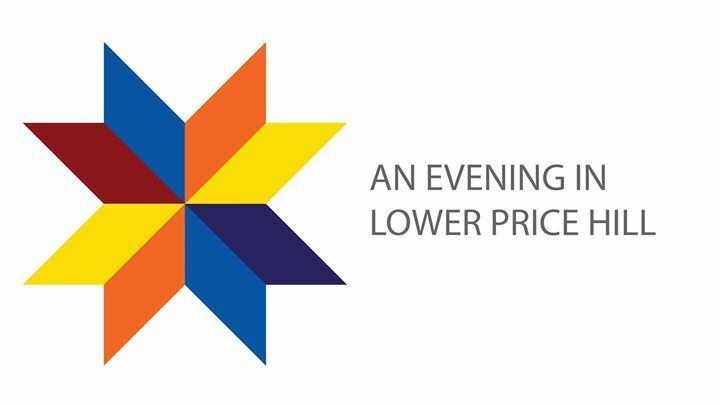 The event will celebrate the rich, diverse cultural heritage of the community through food and drink from several Cincinnati favorites, entertainment, raffles and silent auctions, and an opportunity to learn more about the Lower Price Hill community. All gala proceeds will benefit the work of Community Matters and Education Matters, both 501(c)3 organizations.